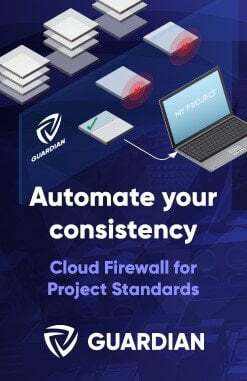 This video shows how Autodesk Vault interacts with Revit server and how to configure them both across different sites connected through a WAN. The demo at the end shows the workflow between different sites. 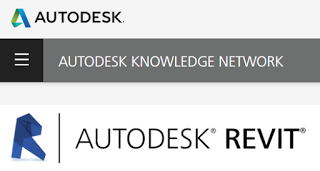 You will also notice the handling of a referenced DWG in a Revit shared project through Autodesk Vault Professional. The demo shows how and why the combination of Vault and Revit server is the perfect solution for cross-site collaboration. 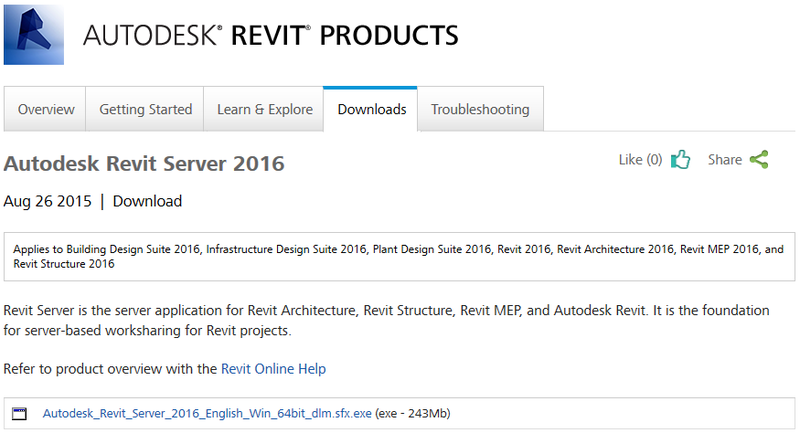 Infrastructure Design Suite 2015 Ultimate Edition. This problem and solution is surprisingly quite “undocumented”. 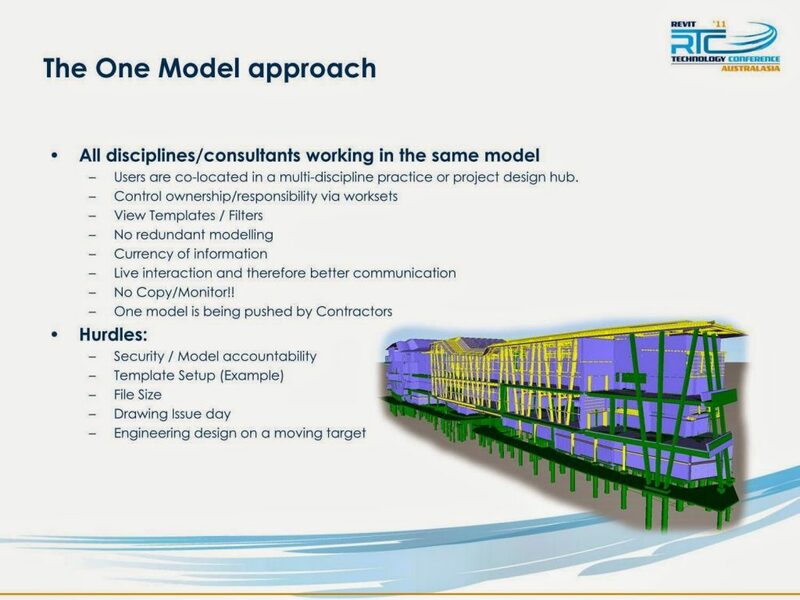 When you switch to Revit Server, the normal Worksharing Monitor for Revit will not work anymore. However, you can become a part of Autodesk Project Bluestreak (also known as Activity Stream for Revit). 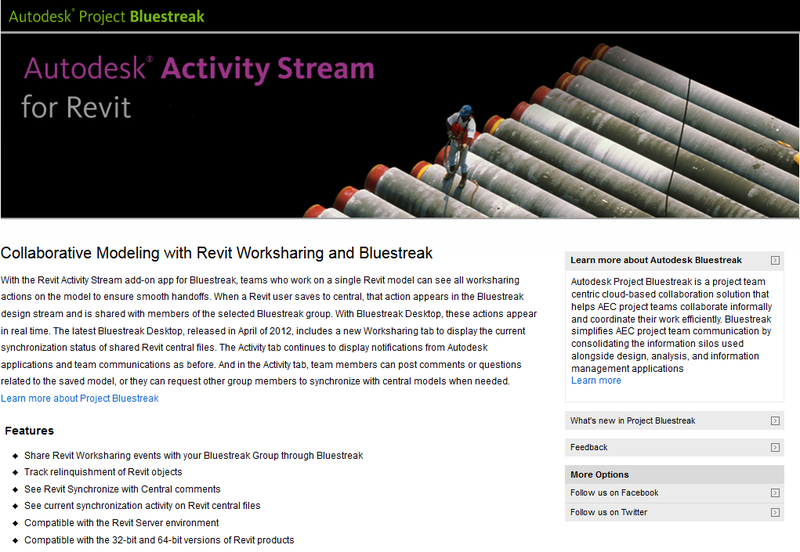 Basically, you join Bluestreak, install Bluestreak Desktop, and install Autodesk Revit Activity Stream. 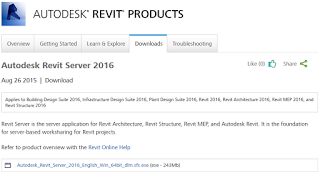 Definitely worth a look if you are using Revit Server. 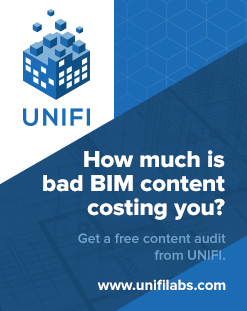 The Revit Jedi: Workshare Monitoring Vs Bluestreak… the Smackdown!